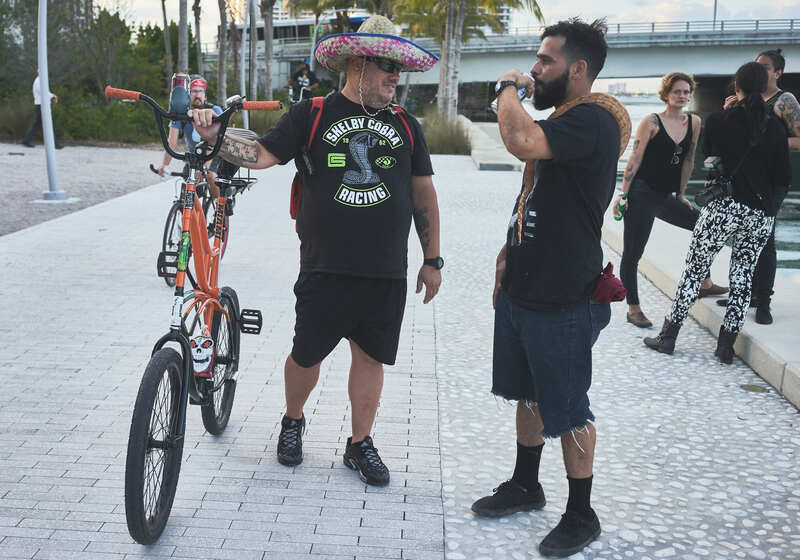 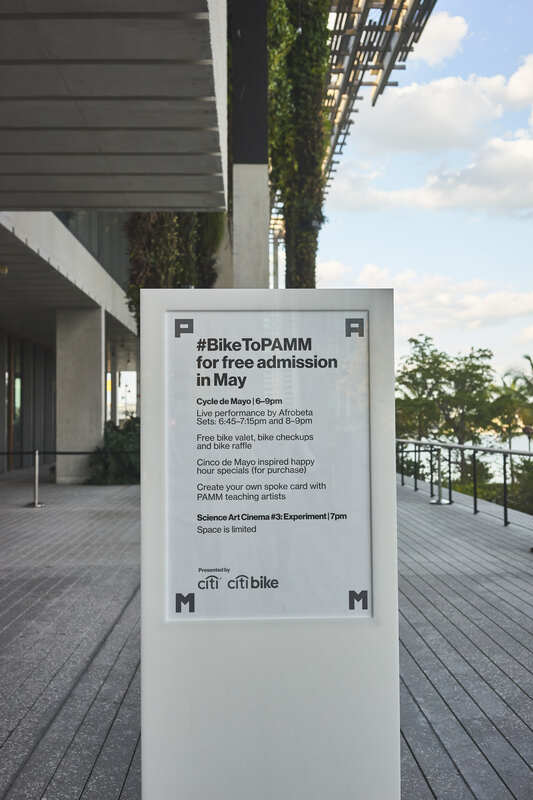 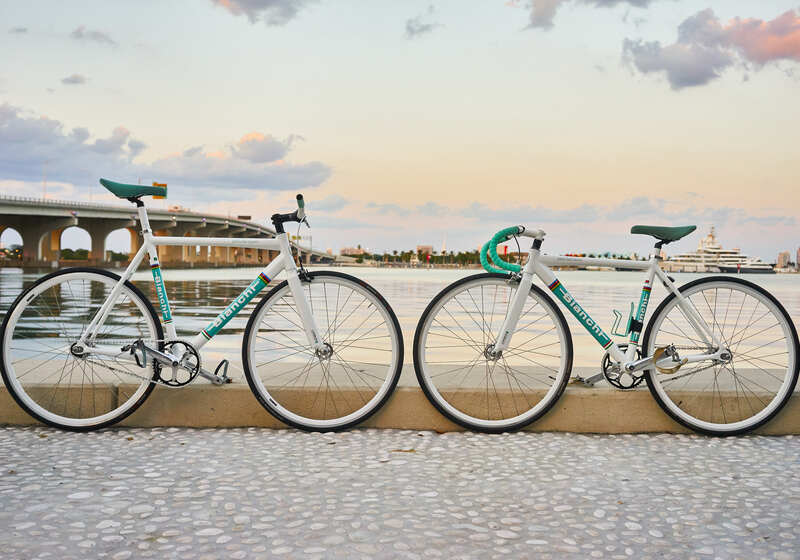 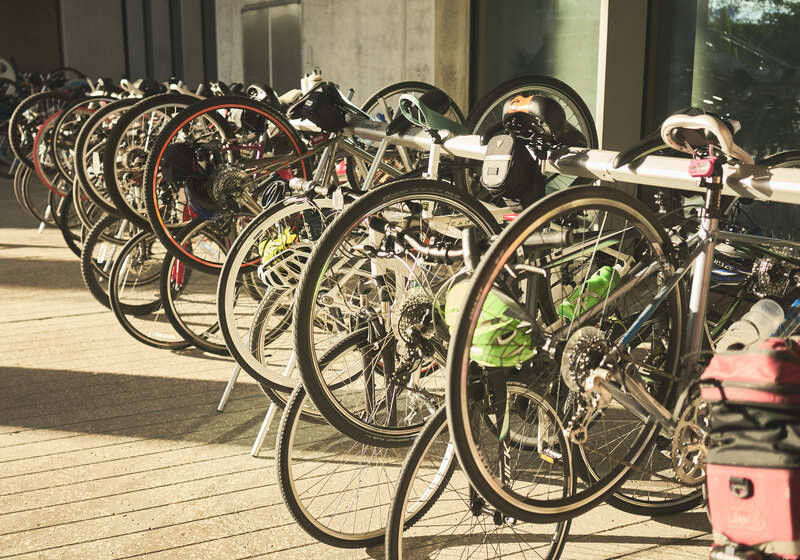 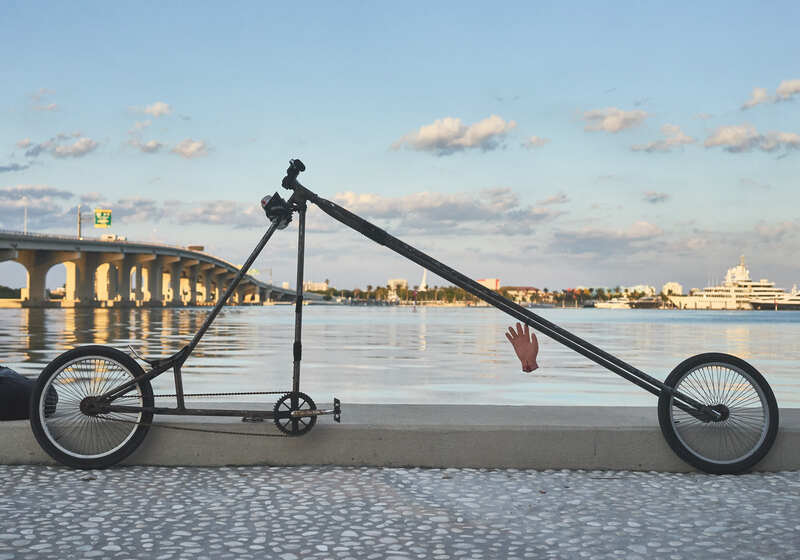 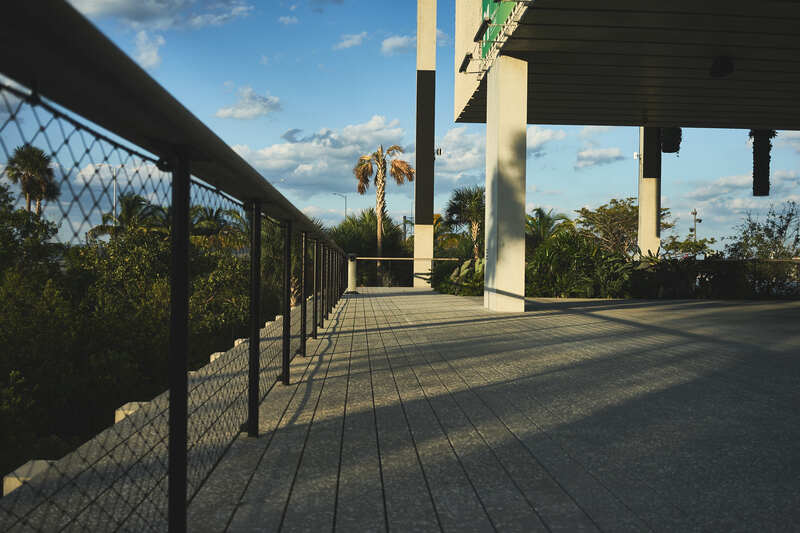 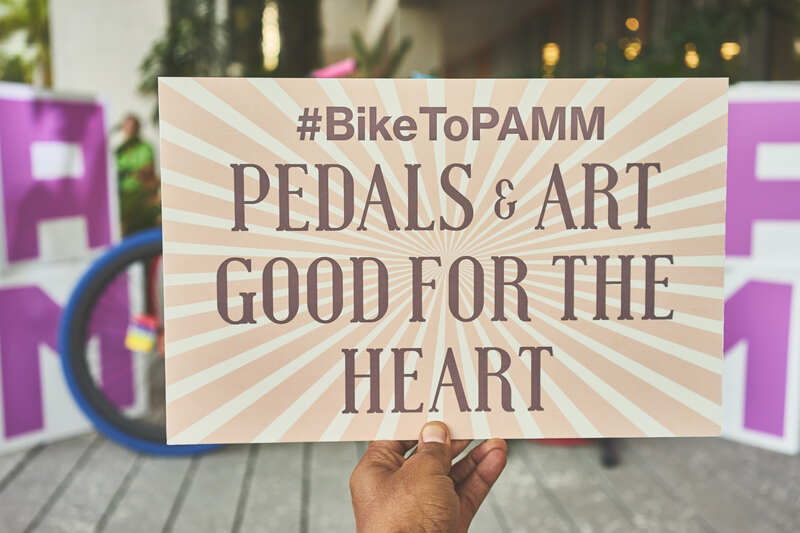 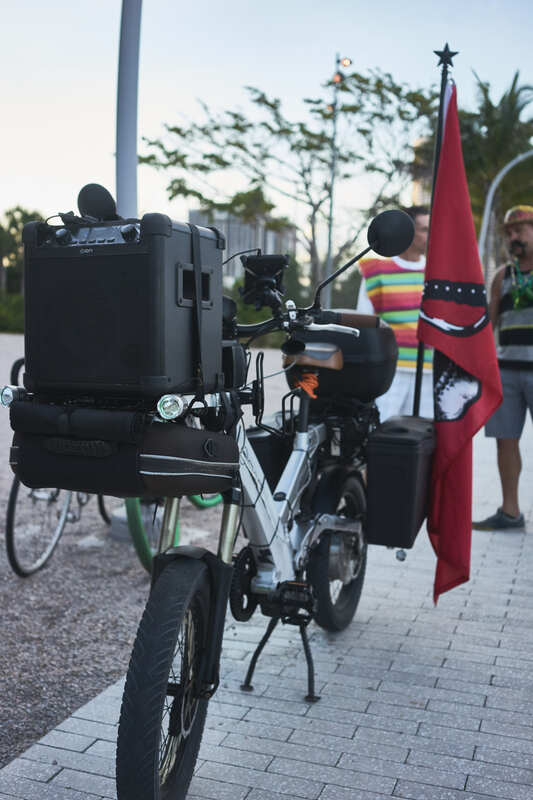 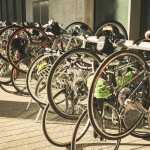 PAMM kicked off the month of May with free admission for cyclist. 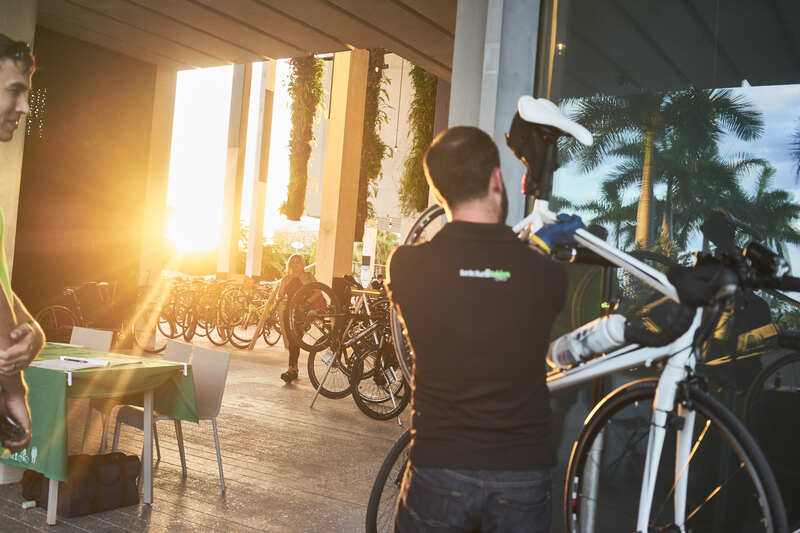 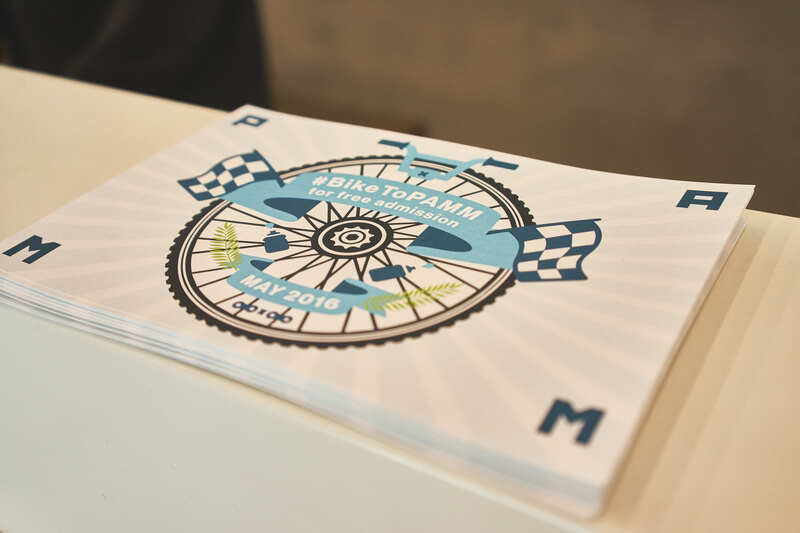 Also, for the whole month, cyclist will get free admission in support of alternative/green transportation. 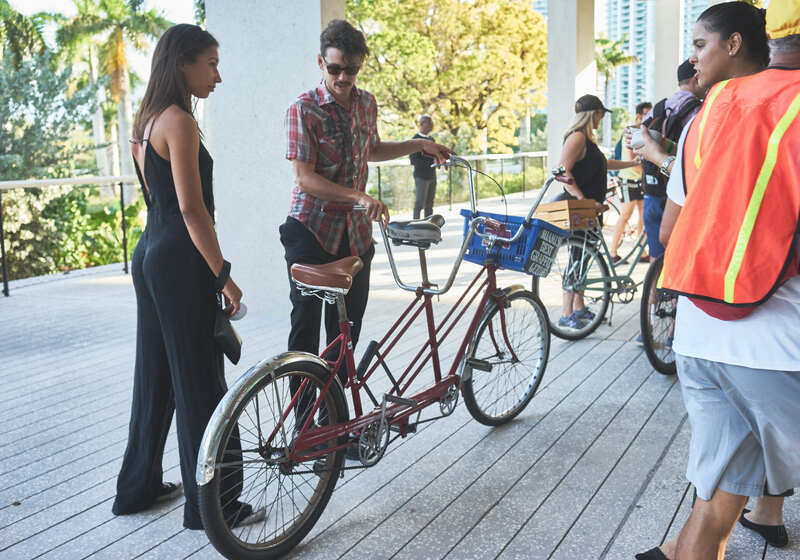 In order to get free admission, document your ride on instagram by using the hashtag #RidetoPAMM, tag @PAMMpics or tweet @PAMM to visitor services.